Sungei Buloh Wetland Reserve, a nature reserve in the north west of Singapore, is a great place for nature lovers and for those who want to get out of the hectic city life. Find it inconvenient to get there? 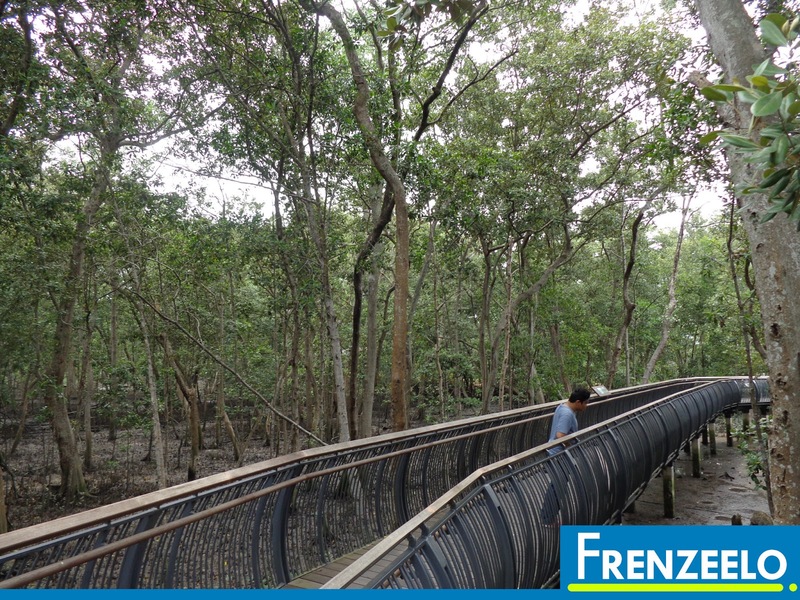 No worries, there’s the Sungei Buloh Extension, a new extension to the already wonderful Sungei Buloh Wetland Reserve and an alternative way to enter. Here’s more on that. 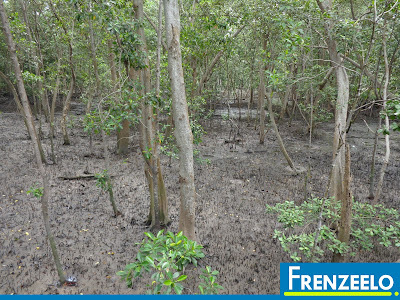 What is Sungei Buloh Wetland Reserve? 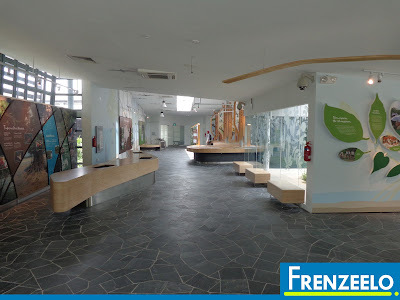 In operation since 1993, Sungei Buloh Wetland Reserve is a nature reserve located in the Kranji Countryside which serves as a home for hundred over animals and it serves a nature park for the public to enjoy. A group, known as the Singapore Branch of the Malayan Nature Society, realized that this area was well known among migratory birds in which they used the area as a stopover. 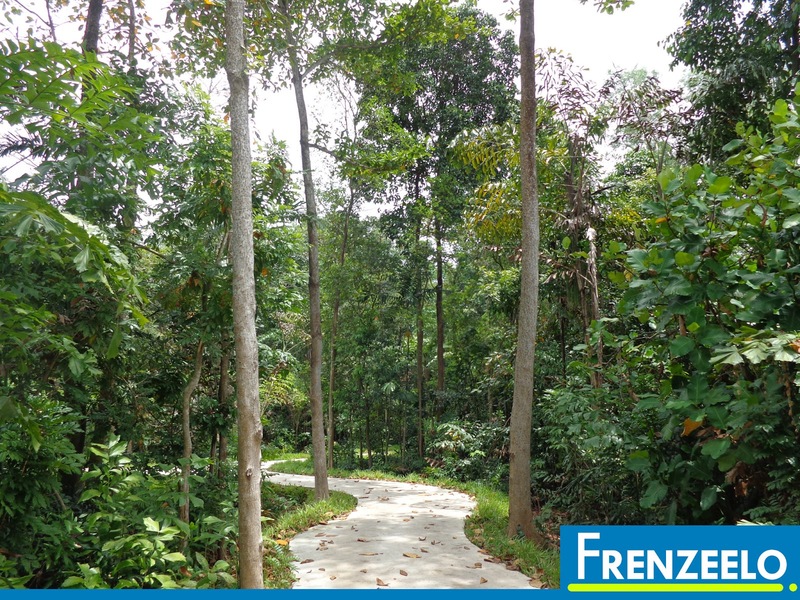 The group then proposed to conserve the area in which the government eventually turned it into a nature reserve officially launched by then-Prime Minister, Mr Goh Chok Tong in 1993. 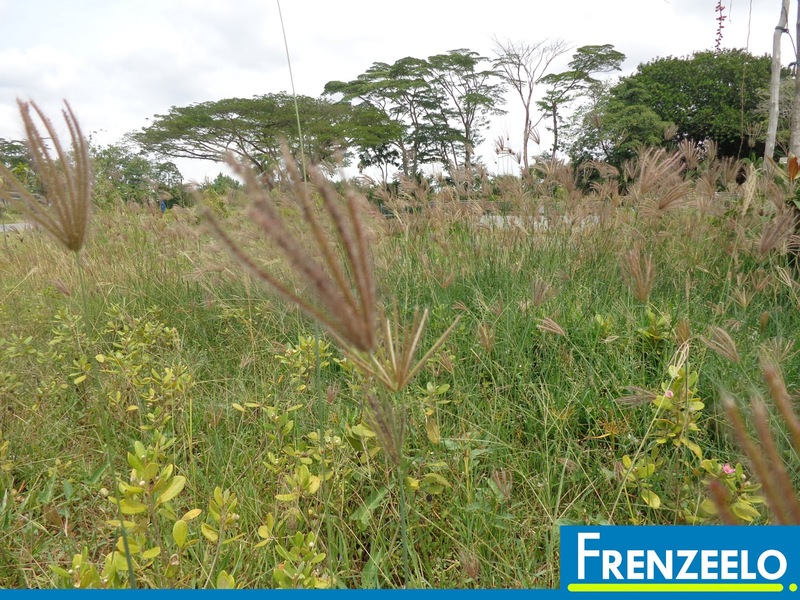 A lot of changes have been made to the park and years ago, a major expansion plan was announced for the nature reserve. 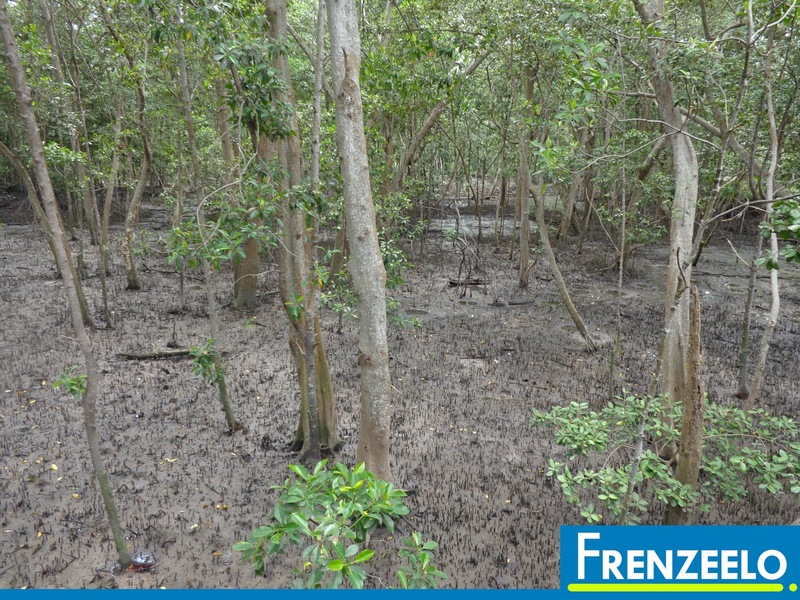 What is Sungei Buloh Extension? 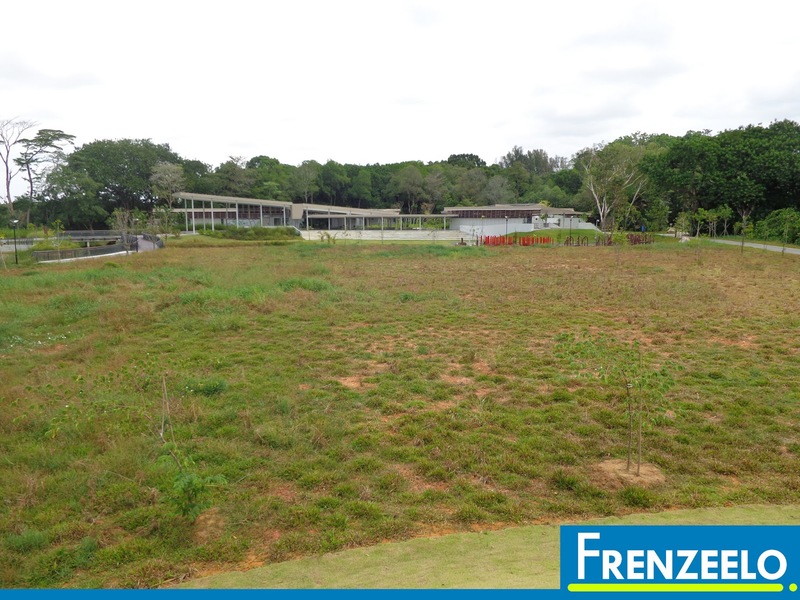 Part of the expansion plan was to build an extension to the existing nature reserve which not only makes the nature reserve more accessible, it also added more attractions for the public to enjoy. 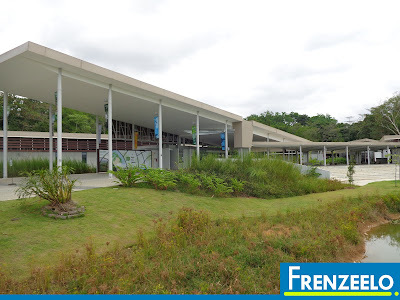 The new extension opened in early December 2014 and previously, in order to get to the nature reserve, you actually have to ride on bus service 925C which only operates on Sundays and public holidays. 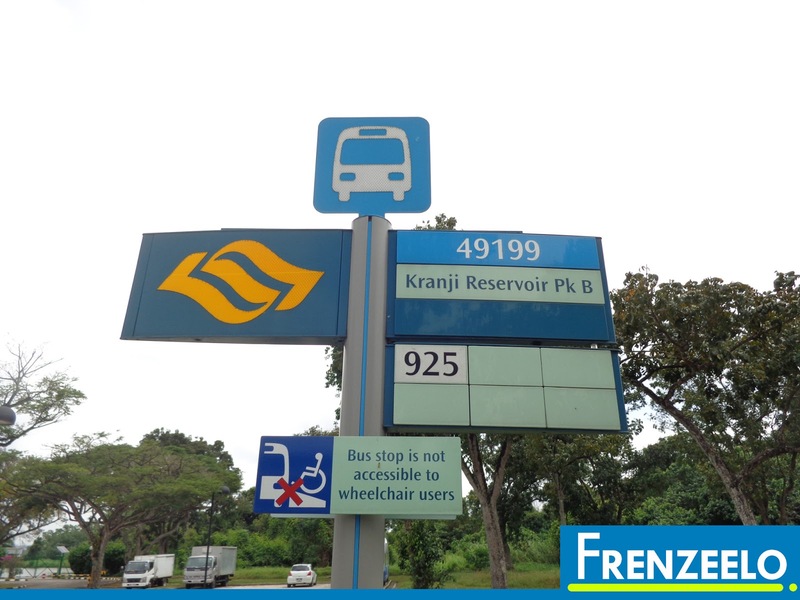 Now, you can ride on weekday daily service, 925, from Kranji MRT Station and just alight at the Kranji Dam Carpark F. The entrance to the extension is just right opposite the bus stop. However, if you intend on heading to the original Sungei Buloh entrance from the extension, you may have to walk a little bit more. Once you’re in, you will be greeted with quiet and lush greenery along with a fresh new garden-like setting. 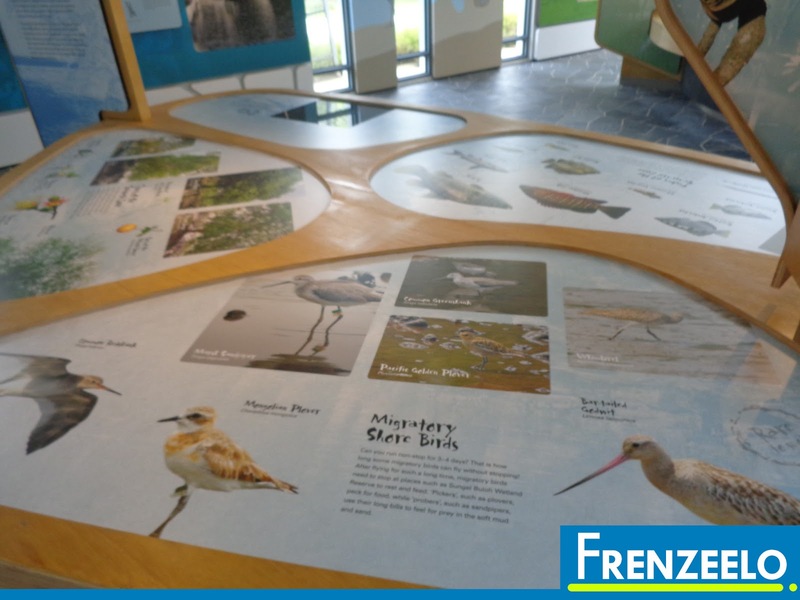 An information board can be found right when you enter the area so that you won’t get lost exploring the nature reserve. A Visitor Centre is located nearby as well providing with you clean washrooms, lockers, a drinks vending machine and a great resting area. There is also supposed to be a restaurant/café at the area although the place has not been rented out yet. It would be great if there can be a place that sells snacks and drinks in a café-like setting. 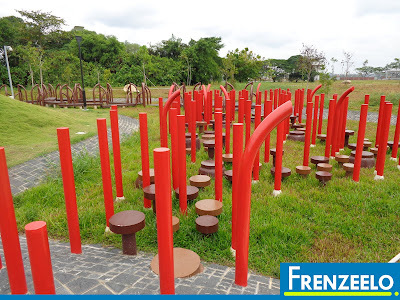 Another attraction is the children’s adventure park for the adventurous children. An air-conditioned gallery called the ‘Mangrove Gallery’, located near the Visitor Centre, educates visitors about mangrove swamps and the ecosystem that the mangrove swamp animals live in. 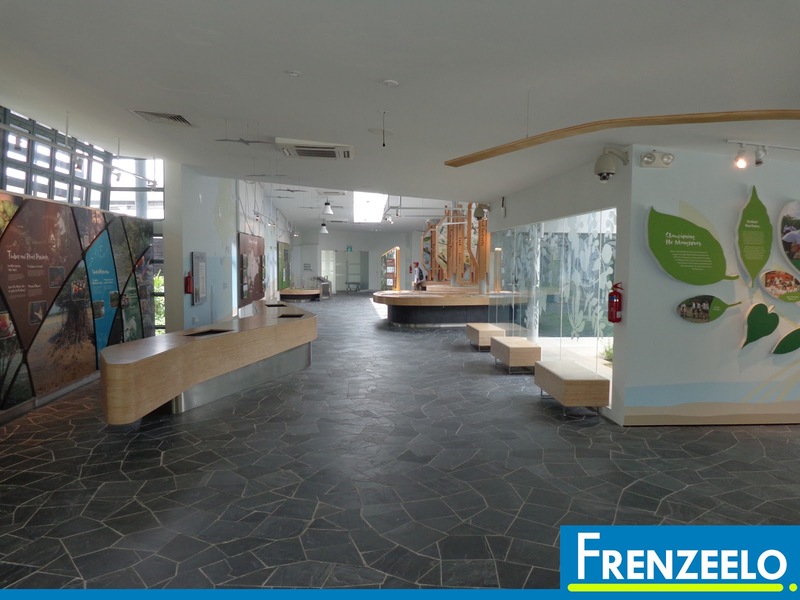 The place was modern, contains a lot of great interactive exhibits and beautiful photos of the Sungei Buloh Extension can be found as well. 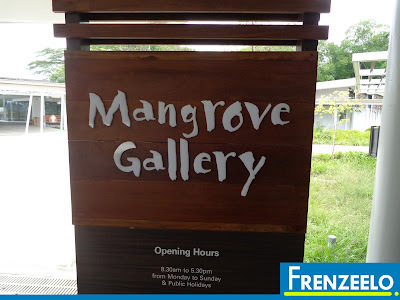 The gallery is a great educational place to bring your children to learn about the mangrove swamps and the ecosystem and to get them interested in the topic of nature. It’s also an excellent place for nature lovers and curious visitors alike. 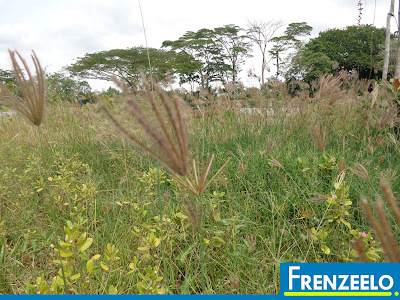 After the Visitor Centre and the Mangrove Gallery, we headed outdoors to explore more on what nature has to offer. 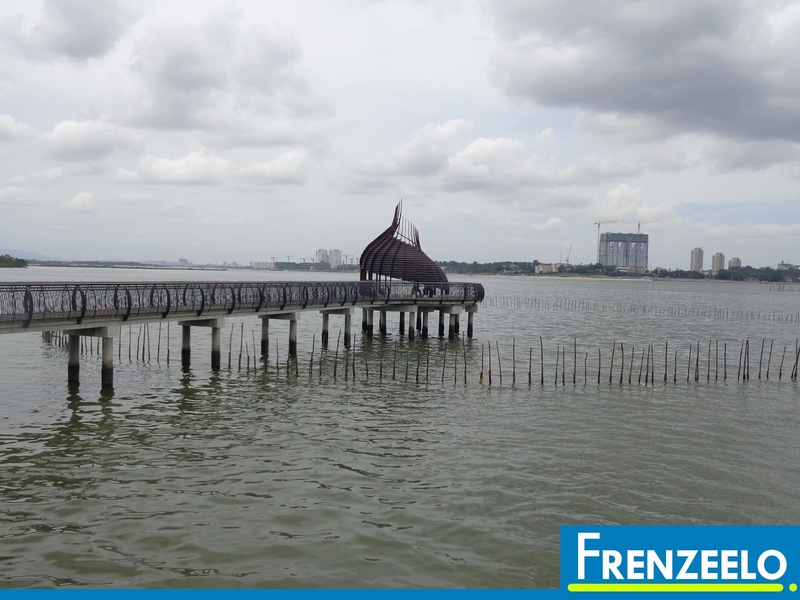 We first visited the Little Heron Deck, a viewing deck that provides a great view of the Kranji Reservoir. You can relax there and soak in the wonderful views of the reservoir and breathe in the fresh air that’s free of car exhaust pollutants. There were also some interesting sculptures that were modelled after frogs which were interesting and cute. 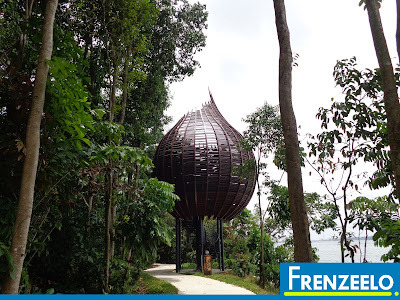 Along the path to the inner parts of the Sungei Buloh Extension was an interesting structure called the Fantail Pod. It’s a viewing pod where visitors can climb the spiral staircase up and view the beautiful Kranji Reservoir from a certain height. The structure itself is unique and never-before-seen sort of like a hybrid of a bird cage and bird nest. The structure is great for photo ops inside and outside and it’s also a great place for you to have a picnic inside. 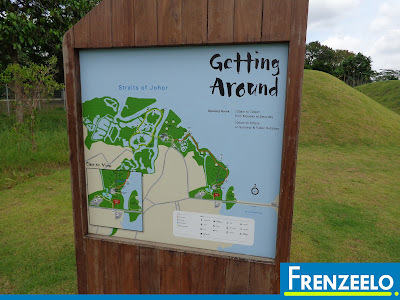 Exploring forests is nothing new for me as you can see from my visits to the Central Catchment Reserve close to MacRitchie Reservoir and the HSBC Treetop Walk. At Sungei Buloh Extension, they took it a step further. Instead of a suspending bridge over the trees, the bridge in the Mid Canopy Walk lets us go inside the forest canopies. 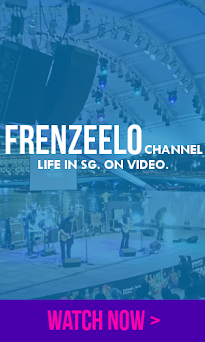 It’s a very unique experience and it’s definitely something that you have to experience it for yourself. 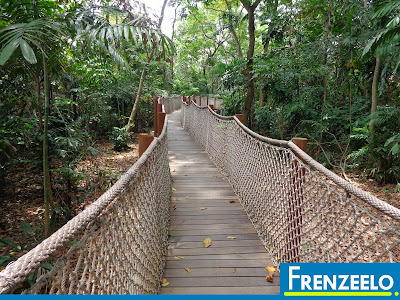 The Mid Canopy Walk is also a great alternative if you are the type of person who is afraid of walking on suspension bridges. The Forest Trail, on the other hand, exposes you to the wonderful sights and sounds of nature like the beautiful trees, birds flying past and the insects wondering around. You will be taken aback by what nature has to offer. If your friends are adventurous enough, it’s a great idea to go together as one group and enjoy the trail. It’s more fun and interesting than the usual outings and it’s a great way to relax after a hectic 5-day work week. 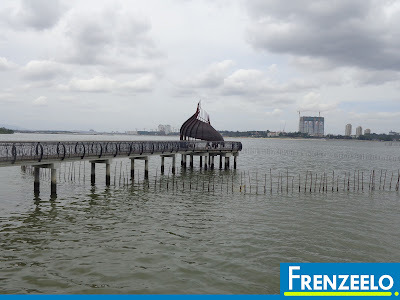 Another part of the Sungei Buloh Extension that’s worth mentioning is the coastal boardwalk although it doesn’t have an official name for it. 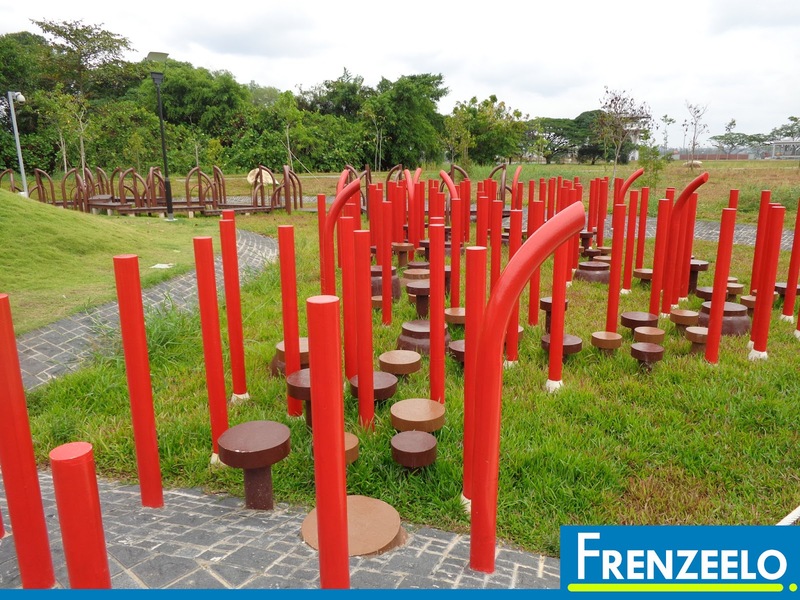 The attraction allows you to walk right above the sea with the help of a wooden and metal platform and you can view beautiful panoramic views of the sea. 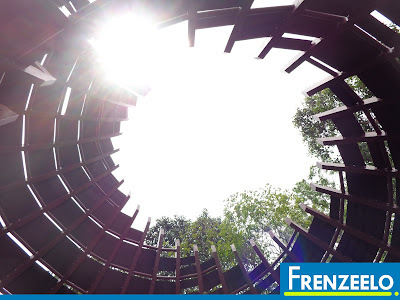 A shelter, in which the shape is similar to the earlier-mentioned, Fantail Pod, is also available complete with seats for you to take a break. Another thing you will notice when you are there at the coastal boardwalk is that you can see the Johor Bahru city centre and the Woodlands Causeway due to its close proximity. Further in, there is the Lumnitzera Walk, a boardwalk that allows you to walk on a platform right above a swamp. You can see a variety of exotic animals and insects that you might not have seen before. It’s a great area for you see the beautiful creatures live in their ecosystem along with different backgrounds and living conditions. The swamp also has holes in it which means there is a certain kind of creature hiding in the holes. However, none of them were present when we were there. You will notice that this place is slightly similar to one of the attractions during my trip to Pulau Ubin in 2014. Something to look out for when you are walking along the Forest Trail is a sign that says ‘Beware of Monitor Lizards’ which obviously means that you are walking within the territory of monitor lizards. 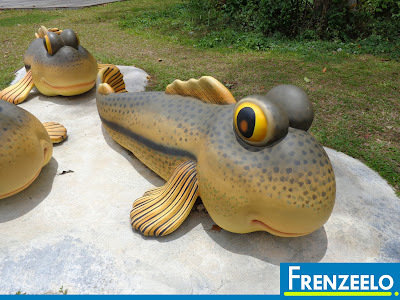 Although the best thing to do is to not provoke them, It’s still best to avoid this place if you are afraid of monitor lizards or if any of your friends are not uncomfortable. 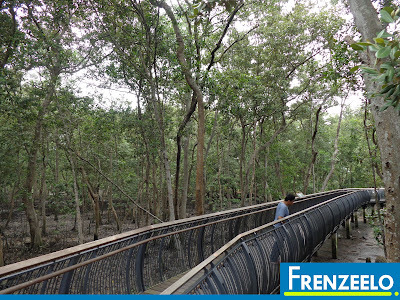 If you’re brave enough, just keep walking and eventually, you will reach the original Sungei Buloh Wetland Reserve. The Sungei Buloh Extension was excellent even though I didn’t manage to get to the original Sungei Buloh. The Extension itself is still a great attraction all by itself with its new relatively new environment but it’s best if you can get the full Sungei Buloh experience. 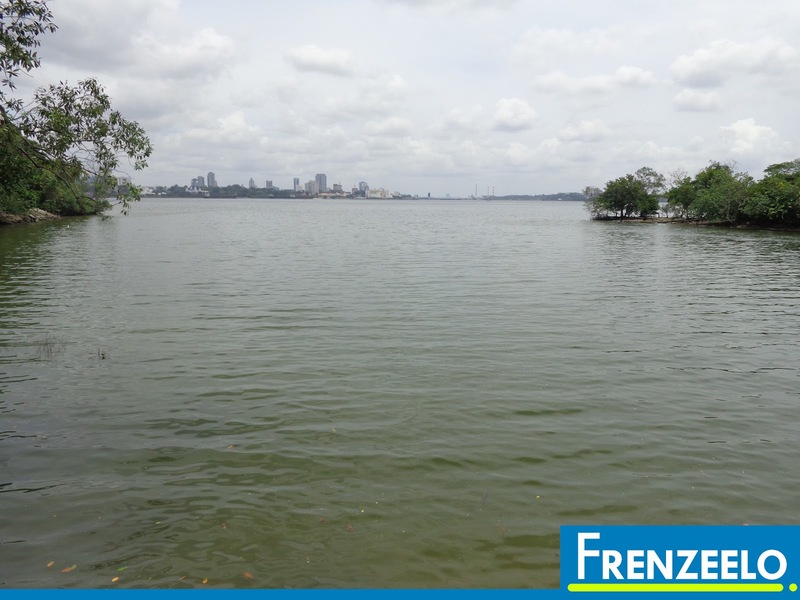 Sungei Buloh is a great place if you want to get out of the hustle and bustle of the city and isolate yourself with the beauty of nature. Definitely consider coming here at least once and even better if you come here with your adventurous friends and family. For me, it was definitely worth the trip.